Mom's Gone Bronson! 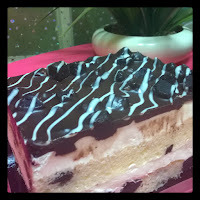 : Inspired by Happiness: Gluten Free Cakes! Bring Them to Your Christmas Party! Inspired by Happiness: Gluten Free Cakes! Bring Them to Your Christmas Party! Disclaimer: I was provided with samples in order to give my own personal opinions. Your views may differ! Inspired by Happiness: Gluten Free Cakes! 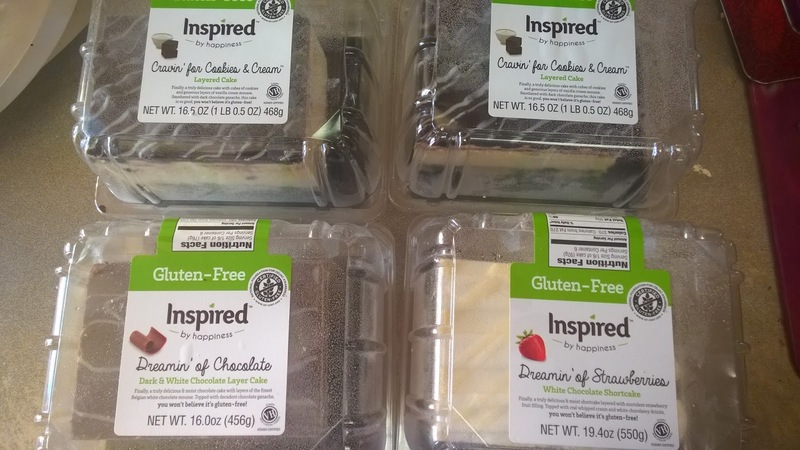 Inspired by Happiness cakes are gluten free, deliciously crafted cakes made in several delightful flavors like: Dreamin' of Chocolate, Dreamin' of Strawberries and Cravin' for Cookies & Cream! 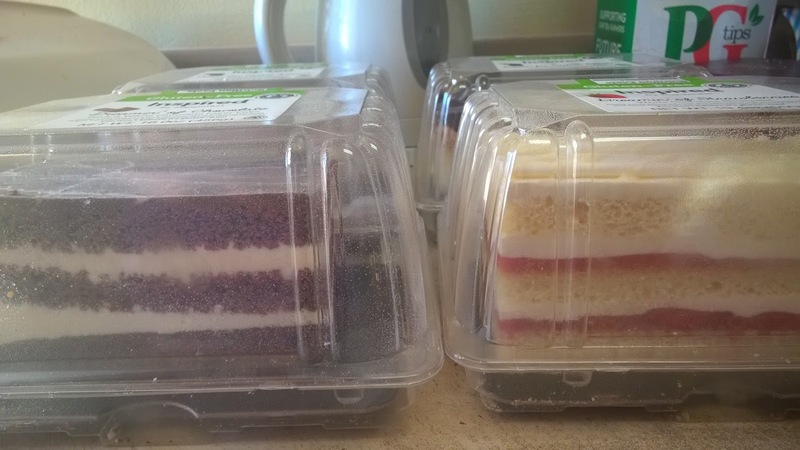 Manufactured by The Original Cakerie, these layer cakes are made with love and with ingredients that will make you question how it could possibly be gluten free! 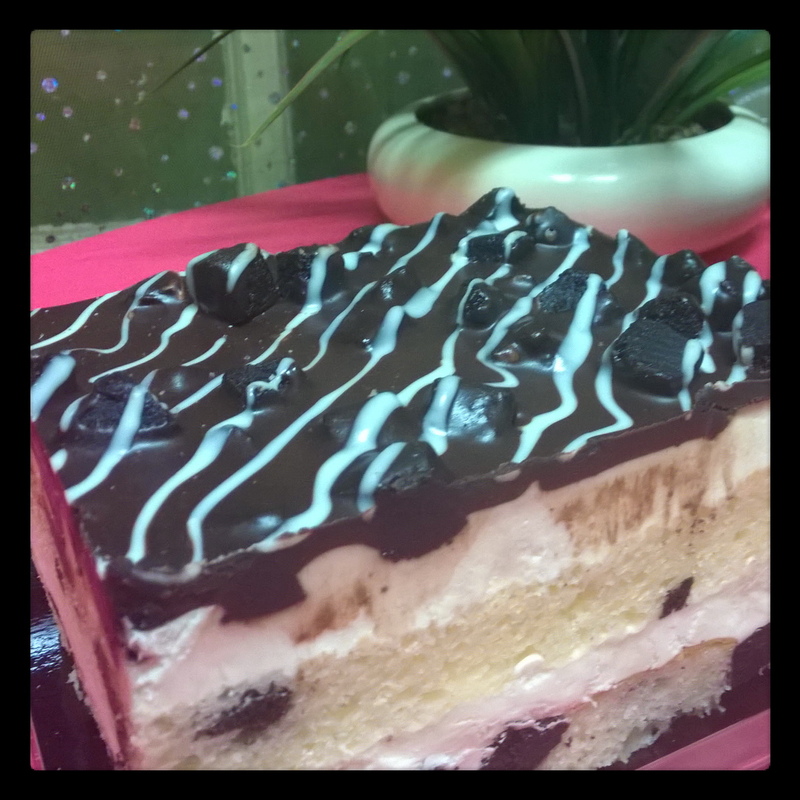 The texture is that of a regular, moist cake and you never would guess that it was gluten free if no one had ever told you! These all went down well with our family - everyone loved the taste of the cakes. 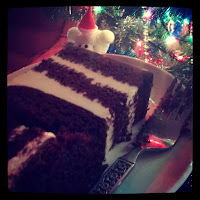 The only reservation I have is that the chocolate ones made me feel a little bloaty, and less is definitely more! If you can't have gluten then these are going to be a treat for you to enjoy for all occasions - and the holidays are always a great excuse for a cake! You can pick these up at various grocery stores and impress family and friends, too! For more information, check out Inspired by Happiness's website and find them across social media!